The best moment to sow Lapidaria seed is during the growing phase (spring), although, sometimes they can germinate in fall. If you do not wish to wait until spring or fall you can sow it as long as you create an induced artificial climate. 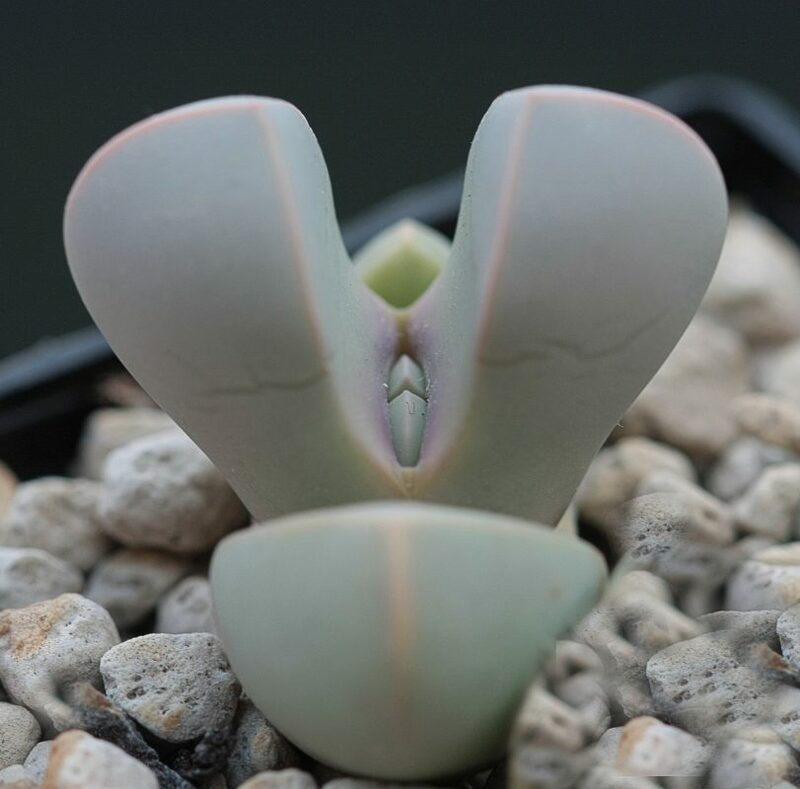 Lapidaria plants are easy to grow, that means that you can use a seed tray or a flowerpot. If you use a seed tray, remember that you must transplant the plant later. If you choose the pot, it has to be a wider one (preferably with a pan shape). As the major of succulents and cactus, the adequate soil is the one with good drainage and good porosity. 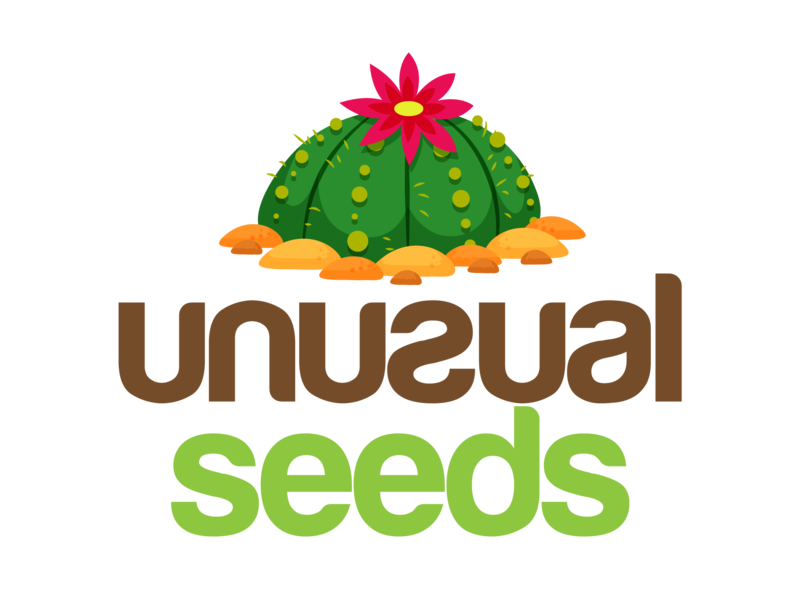 To create a substrate like that, combine 25% of the cactus mix with 75% of sand, perlite, vermiculite, or another mineral that helps to drain the water quickly. If you can’t find the cactus mix, another option is to use potting mix. Do not forget to you sterilize the soil before planting. Once you sterilize the soil, proceed to fill the pot with it. Moist the substrate but do not abuse with water, the objective is to keep it moist not soaked. The next step is to spread the seeds over the soil, do not bury the seeds because they won’t germinate. Spray the seeds with water, and cover the pot with clear plastic, a glass sheet, a white paper, or a plastic bag to keep them moist during the germination phase. Put the pot in a warm place with a temperature of at least 21º C (70º F). Keep in mind that the container should be in a light shadow and not in direct sunlight. It may take some weeks to the seedlings to germinate. When the seedlings appear is time to remove the cover. The seedlings need to get accustomed to the sun, to do that you must put them in direct sunlight a few minutes daily until they can stand direct sunlight. If you don’t do slowly, the seedlings will get burn. If you sowed in a seed tray, you must transplant the seedlings after three weeks of growth. When doing this do not forget to sterilize the new substrate, and do not forget to remove the old substrate from the roots of the plant. Watering: watering Lapidaries is a straightforward process. If you water the plants in excess, they will die due to rotten roots, though, if you do not water them when they need it they will die for lack of water so knowing when to water them is an important step. The Lapidaries will be in a dormant phase during the hottest months, that means they will be dormant all the summer. During this time do not water them. In winter, they will need some water, do it only once a month. When spring arrives, they will need more water than never you must do it once every one or two weeks, but keep in mind that you must allow the soil to dry before watering again. Light: these succulents love direct sunlight as long as the sun is not very intense. In a case which the sun is like that, put the plant in direct sunlight. In winter, they will need to face the sun, but do not let rainwater fall on the plants. Temperature: they prefer warm climates above 15º C (59º F). They can also support frost with a temperature of -4º C (24.8 º F), but not for longer periods. Propagation: propagate Lapidaries from seeds and cuttings is very easy, only remember to do it during the growing season and everything should go fine. Pests and Diseases: apart from rotten roots due to excess of water, the mealybugs and some spiders can attack your plant. In case this happens, apply an insecticide that works with cactus and succulents.